Mesotherapy is an excellent treatment for firmness, nourishment and hydration of skin. The treatment consists in the delivery of vitamins, minerals, amino acids, and other essential nutrients to the skin via tiny injections. The treatment stimulates the cells to repair and hydrate, improving signs of ageing, acne/seborrhoea, dehydration, wrinkles and stretch marks. 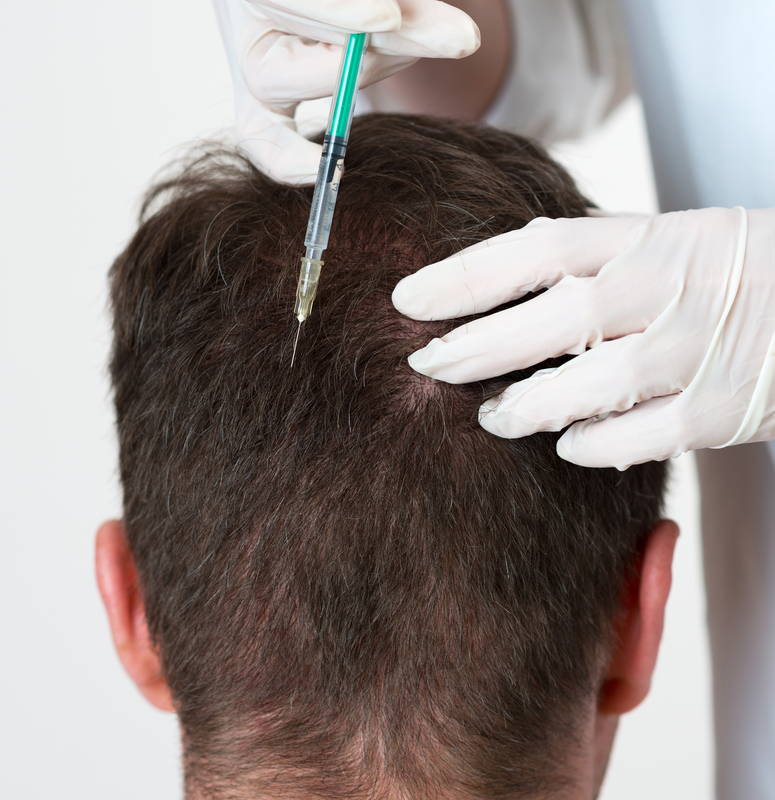 Mesotherapy is also effective for treatment of hair loss/ alopecia multi-factorial, non-pathological hair loss and stress related hair weakness. A course of six treatments at close intervals 1-2 weeks is normally indicated followed by 1-3 month maintenance treatments. For teenagers and adults with acne and oil secretion problems affecting the face, neck and back. The aim is to reduce sagging and increase tightness by increasing collagen and elasticity. To promote thicker and fuller hair by increasing the anagen phase and reducing the telogen phase. This involves a minimum course of 6 weekly treatments. Not recommended for long standing baldness or to be used during pregnancy. To treat and eliminate fat from localised deposits such as love handles, back, chin, upper arm and abdomen. Increases skin lightening, reduces medium to deep melasmas and removes superficial melisma. Once every 1 to 2 weeks during build up phase then every 3 to 4 weeks for maintenance.